US carrier JetBlue’s announcement of transatlantic flights commencing in 2021 comes as no surprise and could not have been timed better. Back in September, CEO Robin Hayes said the prices airlines charge for business flights are obscene and JetBlue is able to undercut the competition while maintaining a good service offering. Hayes has been waiting for the right time to make a move, and that time is now. WOW air, the Icelandic carrier which operated low-cost flights between Europe and the US, recently ceased operations and fellow low-cost, long-haul operator Norwegian Air is streamlining routes and scaling back ambitions as it focuses on returning to profitability. This set of circumstances opens the door for an airline offering lower prices to enter the fray, hence the timing of JetBlue’s announcement. Launching transatlantic flights presents many opportunities, but it also poses a number of challenges. Business class flights between New York and London are certainly expensive, so it is easy to see Hayes’ thought process. If JetBlue can offer competitive prices without compromising too much on the quality of service business fliers expect, the company stands a good chance of being successful, particularly given its popular focus markets of New York and Boston. The recent woes of WOW and Norwegian Air clearly illustrate a need for restraint in price slashing, with one of those airlines ceasing to exist and the other forced to raise capital and overhaul its operating strategy due to financial problems. Retaliation from established transatlantic operators like Delta, United and Virgin Atlantic is also inevitable. 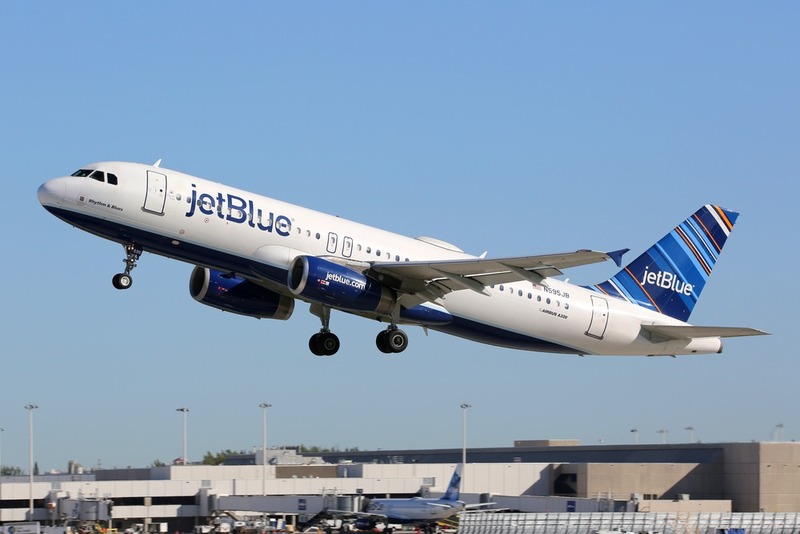 They may even choose to muscle in on routes on which they will make a loss to force JetBlue out of the market before it can gain a stranglehold. JetBlue has not yet stated which London airports it will serve, and this is telling. Securing slots at the extremely busy Heathrow is far from straightforward, and partnerships between British Airways and American, and between Virgin Atlantic and Delta, will put JetBlue at a distinct disadvantage. Amsterdam Schiphol and Frankfurt are also likely to be problematic if JetBlue wants to expand its European coverage in the future. As far as business class is concerned, airports such as these are a must so it will be interesting to see how JetBlue approaches this issue. More than 30 years ago, the founder of HSH Aerospace Finishes, Hans Helsdingen, had the vision to start developing water-borne coatings for the aircraft cabin. At Fidelity Flight Simulation Incorporated (F2Si), our mission is to manufacture affordable, highly dynamic simulation devices across the training industry, delivering exceptional product quality coupled with our superior customer service. 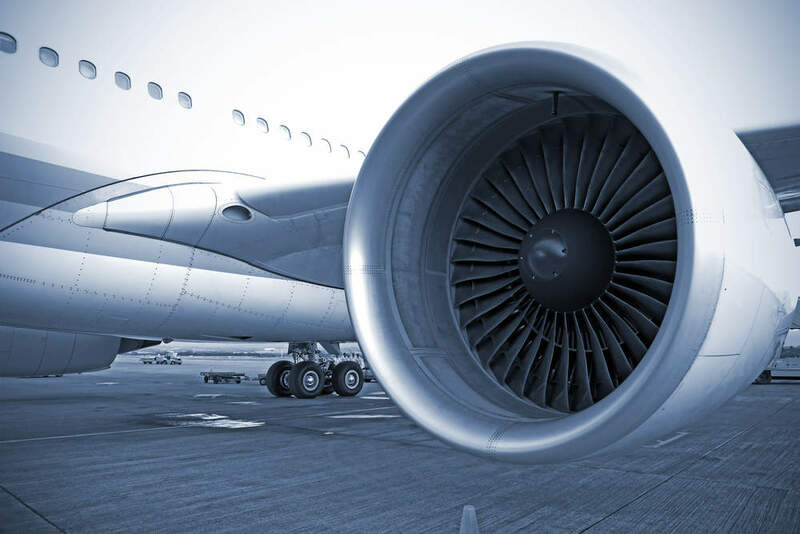 Aero-Flex designs, manufactures, and tests aerospace industry components such as rigid pipes, hybrid flex-rigid systems, flexible interlocking metallic hoses, and fluid transfer spools.